Sometimes you just need to declutter and reorganize, and when you do, you might find you need a little more space. That’s where Byron Self Storage comes in. 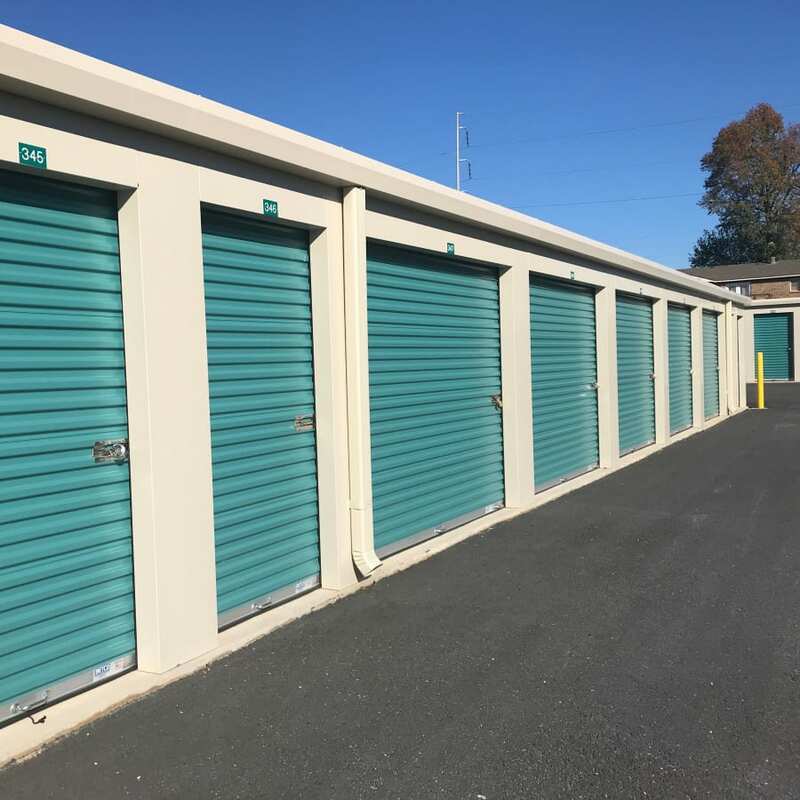 With our range of unit sizes at competitive rates, we are confident that you’ll be able to find the right storage solution for the right price at our clean and reliable facility in Byron, GA. Convenience is key when it comes to moving in and out of storage. That’s why we designed our storage units and locations with your experience in mind. Regardless of the size of your unit, Byron Self Storage has an impressive amount of features at an affordable price that we know you will appreciate. If you are interested in finding out more about Byron Self Storage, call us today to speak with one of our friendly leasing experts.